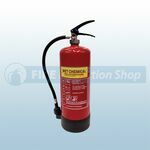 Our Fireshield range of Fire Extinguishers are widely recognised and trusted, they have become well known for their high quality finish and reliability. 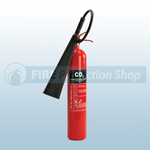 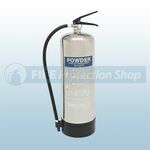 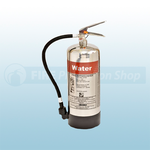 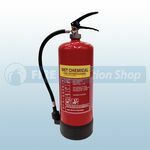 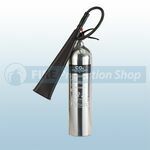 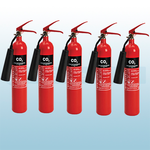 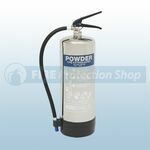 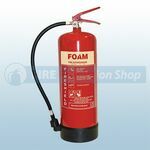 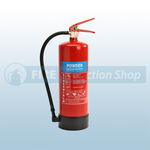 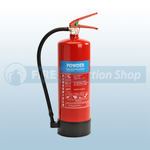 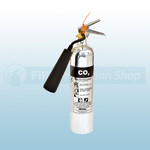 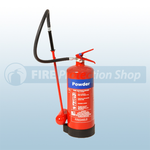 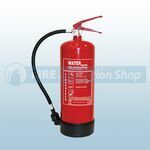 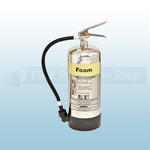 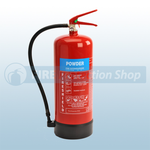 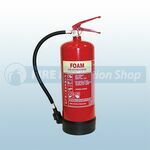 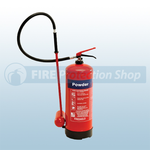 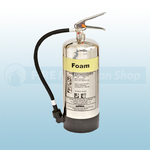 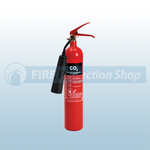 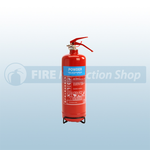 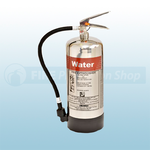 The FireShield Fire Extinguishers have become our biggest seller. 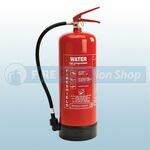 We have a full range available at outstanding prices.